Crystal Springs Golf Club is recognized as one of the finest golf facilities in the northeastern United States. When Crystal Springs opened in 1992, it was rated among the top 25 new golf courses in America by Golf Digest Magazine. The Jersey Golfer named Crystal Springs "The Best Public Golf Course" in New Jersey in its ranking of the state's best layouts. Year after year, Crystal Springs ranks among Golf Digest's top 10 list for public golf courses in New Jersey. 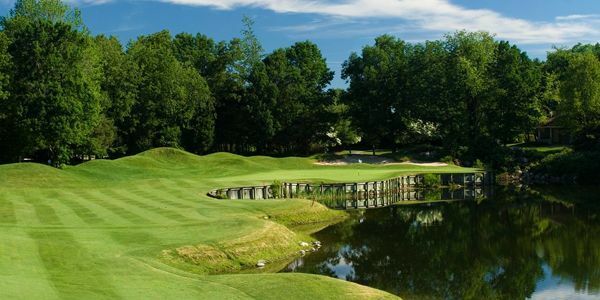 Crystal Springs is also considered the most challenging layout in New Jersey. Despite measuring just over 6,800 yards from the championship tees, the distinct character of the club can be attributed to designer Robert von Hagge of Houston, Texas. 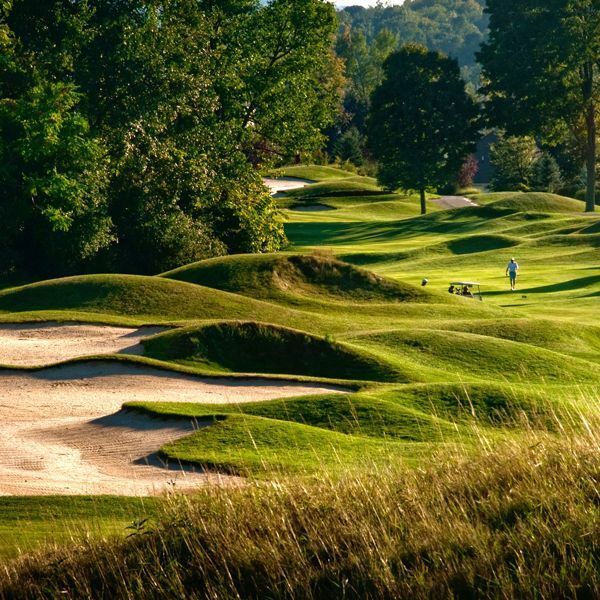 von Hagge has long been recognized as one of the leading golf course architects in the United States. One of the hallmarks of a von Hagge course is sculpted mounds that frame the fairways and greens. Giving definition to each hole while adding an intense contrast of color between the fairways and roughs. When the limestone quarrying operations ceased in 1929, the site filled with water, forming the many natural springs that now dot the property. The clear waters at the 10th hole prompted the naming of the community, the golf course, and, ultimately, the Crystal Springs Resort.